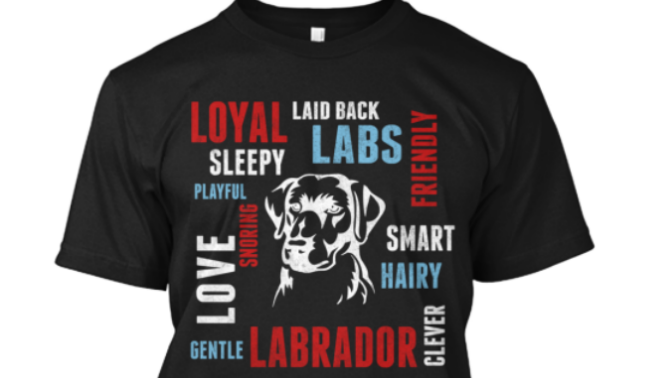 Do you love your labrador? Click on the link below to order your t-shirt today before they sell out! 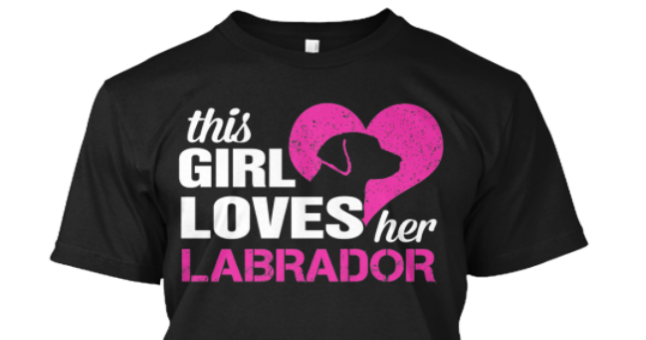 This girl loves her labrador! Click on the link below to order your t-shirt today before they sell out!